This is your opportunity to build your dream home in a truly picturesque setting! Beautifully landscaped entrance with the stone gatehouse and tranquil pond set the scene for one of the premier neighborhoods in West County!Over 1 acre lot is set along the meandering streets with private, wooded lots and exquisite custom homes. This is a true retreat just minutes from the popular Chesterfield Valley. Bring your own plans and builder. 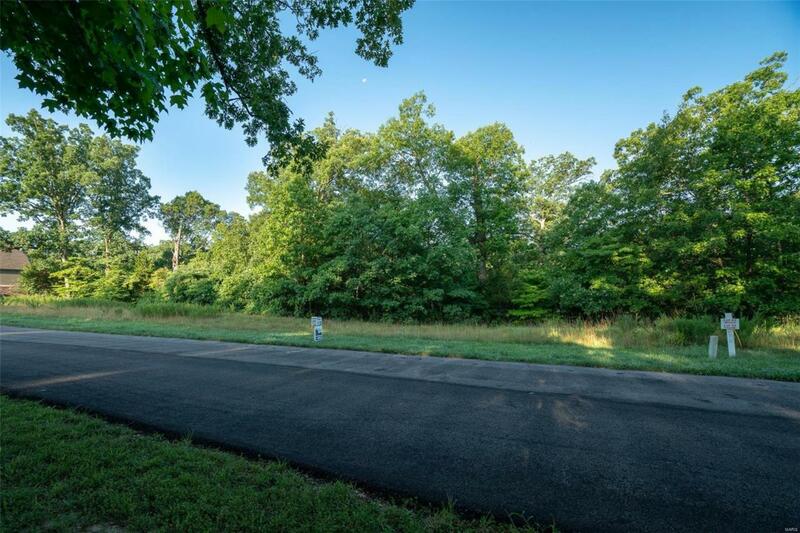 All lots are also on public water and sewer ~ a bonus for the location and lot sizes!